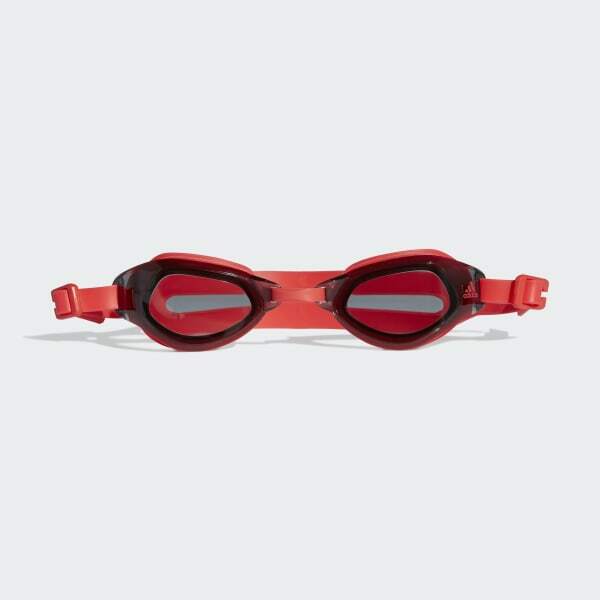 A cap-and-goggles set for the pool. They'll be ready for swim practice in this kids' cap-and-goggles set. The cap is made of silicon for a secure fit. 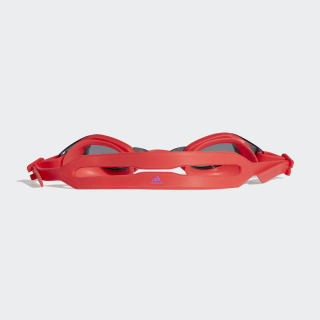 The goggles have a stay-put double back strap with side clips that allow them to adjust the fit. Moulded seals around the eyes keep water out so they can swim without distraction.